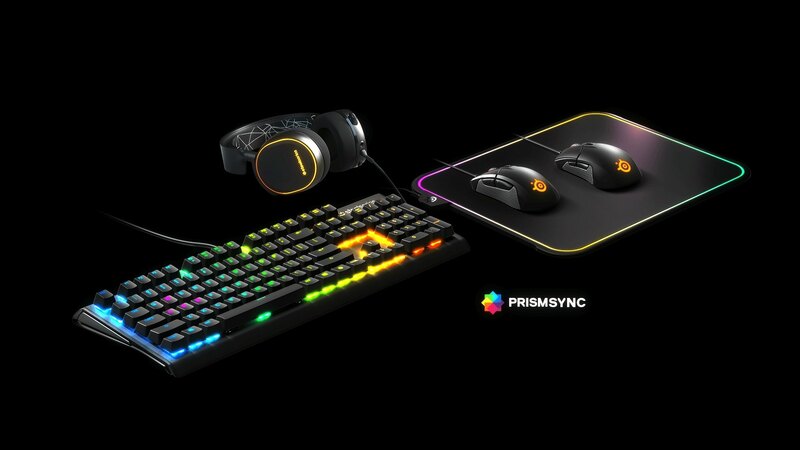 Same specs as the Rival 310, different form factor. 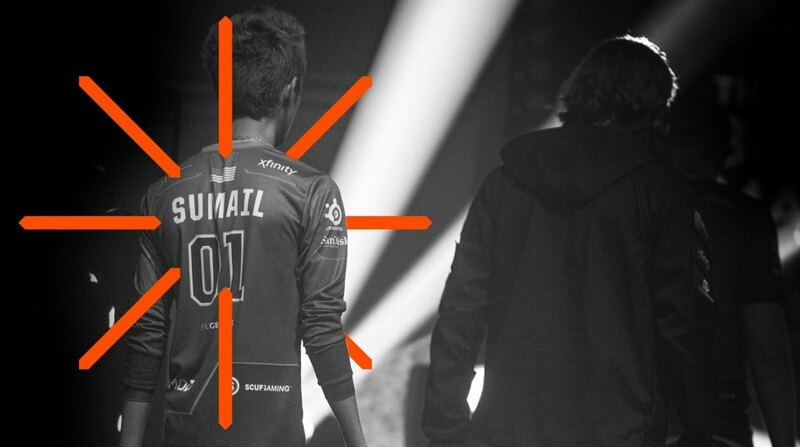 What is the difference between the Rival 310 and the Rival 300? 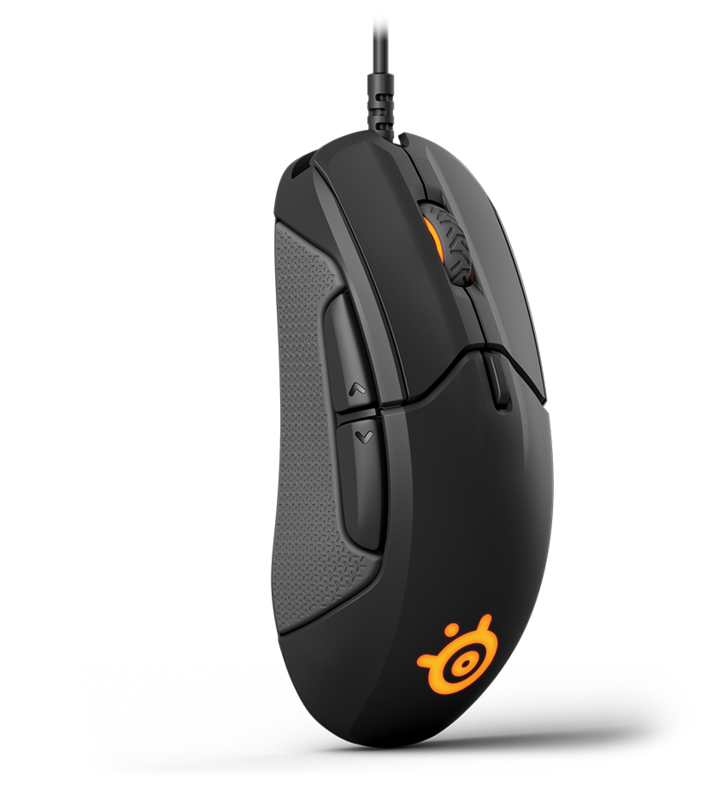 The Rival 310 builds on the legendary shape of the Rival 300, but with a slight size reduction (approx. 1%) to improve ergonomics. 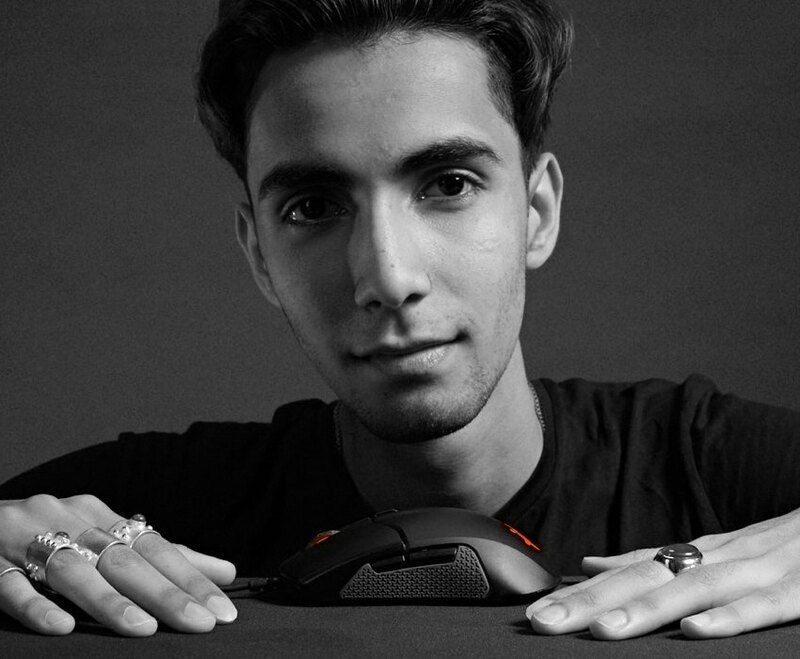 The TrueMove3 Optical Sensor, silicone side grips, split trigger design, Omron 50 million rated mechanical switches, and matte finish are all new for the Rival 310. How does the Rival 310 compare to the Razer DeathAdder Elite? 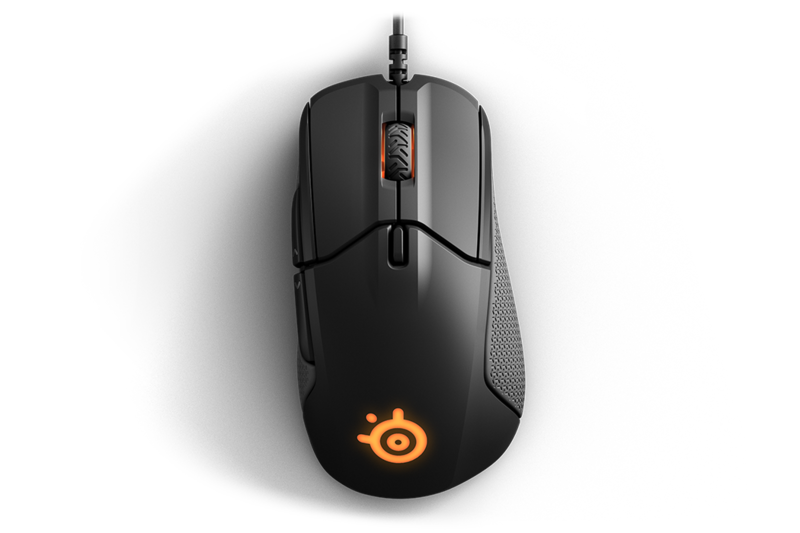 The Rival 310 can achieve 350+ IPS at any CPI level selected, while our tests consistently show the DeathAdder sensor performs lower than its stated IPS specification. 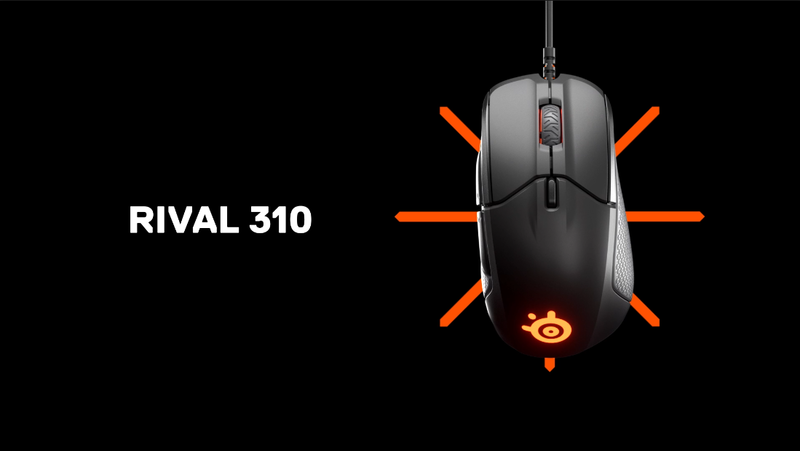 Combined with guaranteed 50 million click Omron mechanical switches and our exclusive split trigger design, the click feel of the Rival 310 is unmatched. The mouse is lighter than the DeathAdder Elite (90g) yet uses higher quality parts and materials. You will instantly feel the difference. While the Razer DeathAdder Elite only stores your latest CPI setting, the Rival 310 has onboard memory to take all your performance settings with you on the go.